We cover too many topics to list here. Just listen to the show. And thanks. The Final Elevation Trail Show? Show is up. Hope you enjoy it. 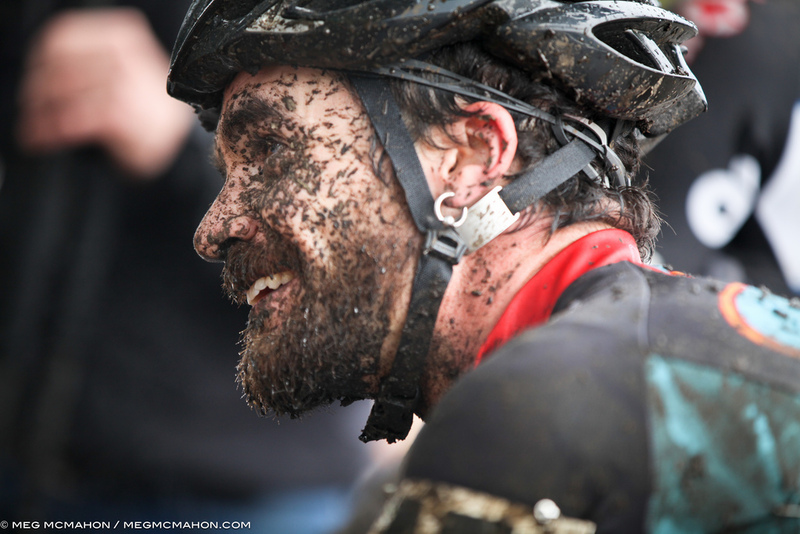 Join us here at Elevation Trail as we welcome elite cyclist (mtb, road, gravel, cyclocross, tandem tricycling…), Adam St. Germain, who also works with Specialized Bicycles. A 13 lbs, $20,000 road bike? We’ve got you covered. Stalk Adam at these locations. Join us for a chat about a lot of things, including being new to a sport. If you want one of the new high quality vinyl Elevation Trail stickers, just donate at least $11. If you want an Elevation Trail hat, $25. Any amount is much appreciated! 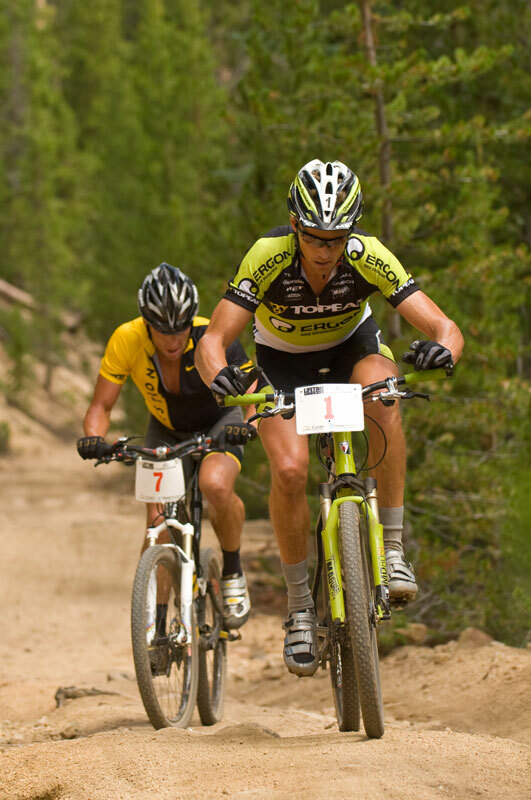 Dave making Lance Armstrong hurt at the Leadville 100. 20 years ago. Dave with the number 2 plate and Farrah Fawcett hair. Gunnison Colorado is his home. The trails are where he dominates and has done so for over 20 years. 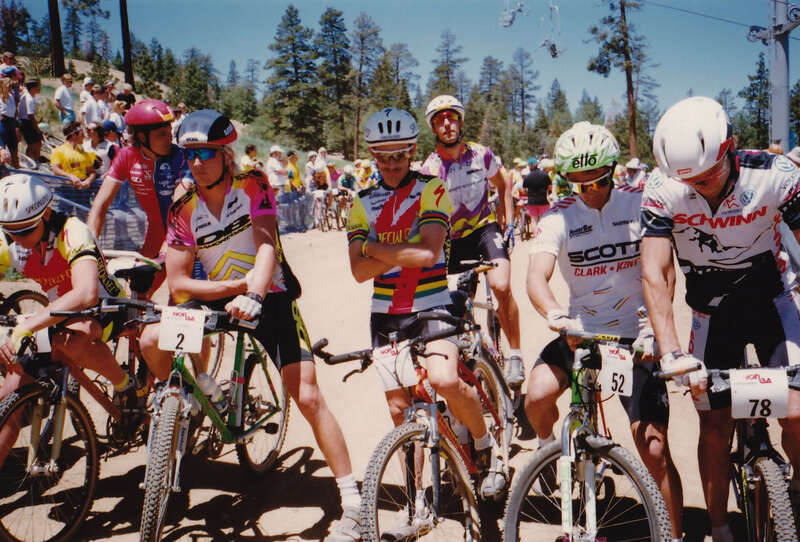 Dave Wiens, fresh off his 50th birthday in September reflects on a career and life in mountain biking and brings us up to speed on how it has evolved into a job (many jobs) that he still loves doing. Not many people in the world can say they beat Lance Armstrong head to head in a grueling race. Dave can. The list of accomplishments is too long for me to write here in the intro, so please listen to the show and soak up one of the greatest and most humble athletes to ever swing a leg over a mountain bike. 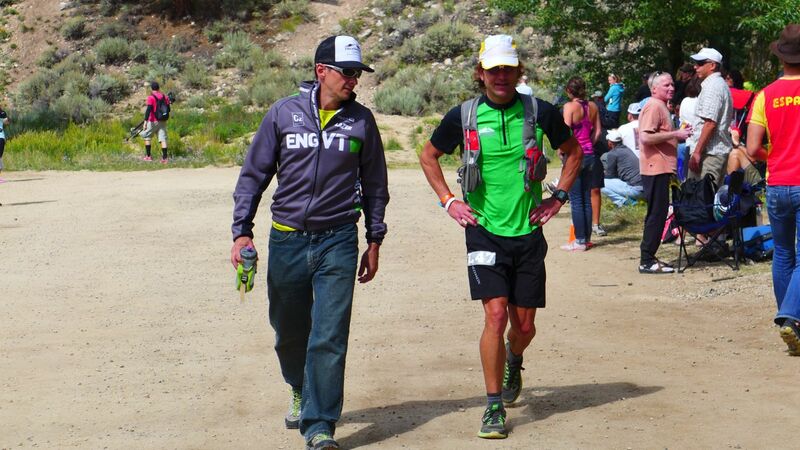 Thanks for joining us at Elevation Trail with me, Tim Long, and chicken whisperer, Gary David. 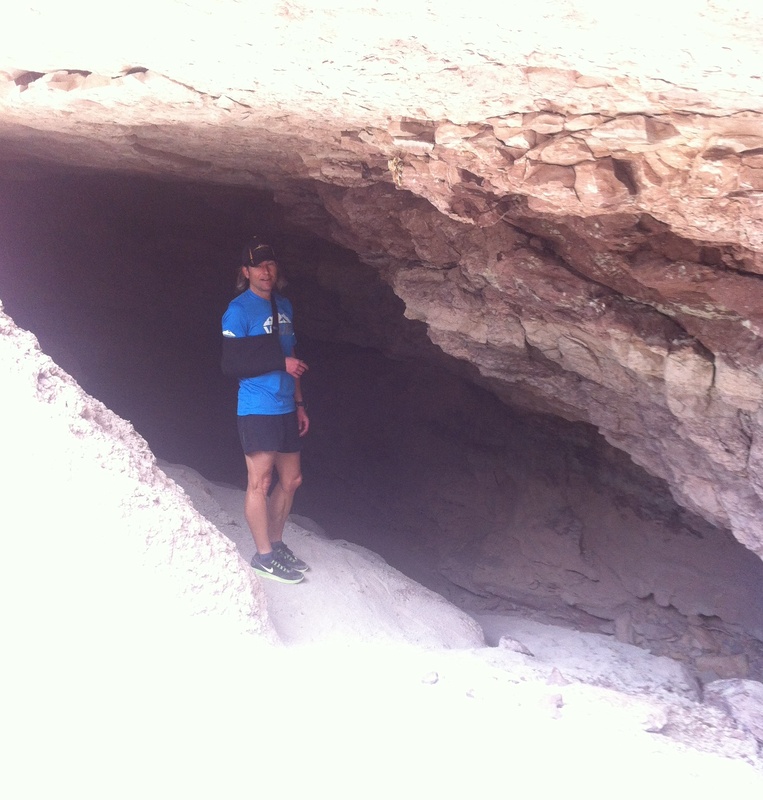 Both Gary and I have been forced to reevaluate our participation in running due to a very acute injury (broken bones) and chronic injury (Achilles pain), so we explore what it’s like and how our perspectives have changed and evolved. We also cover a bunch of other stuff you don’t want to miss. Here at Elevation Trail we’re proud to announce we’ll be doing LIVE shows starting this month. 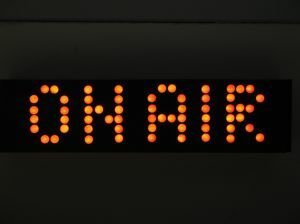 The cool part, aside from getting the likely chance of me screwing up or swearing, is that you, the listener, will be able to call in with comments, questions, and generally participate in the discussion. Pretty cool!